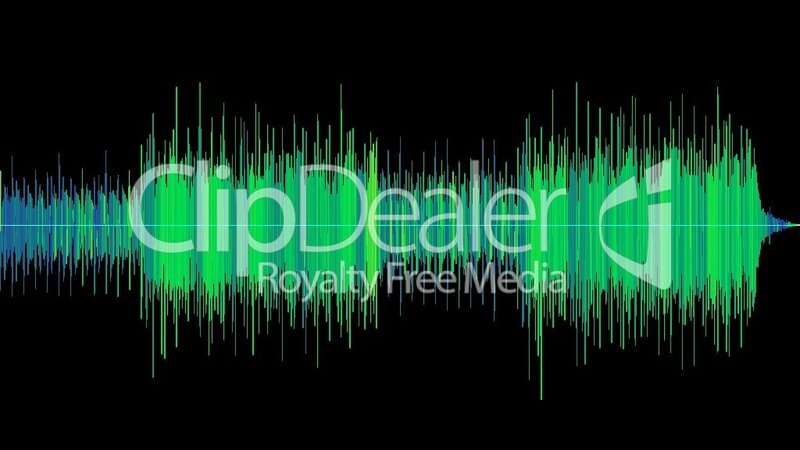 Download this audio clip with our customer account from £6.05! 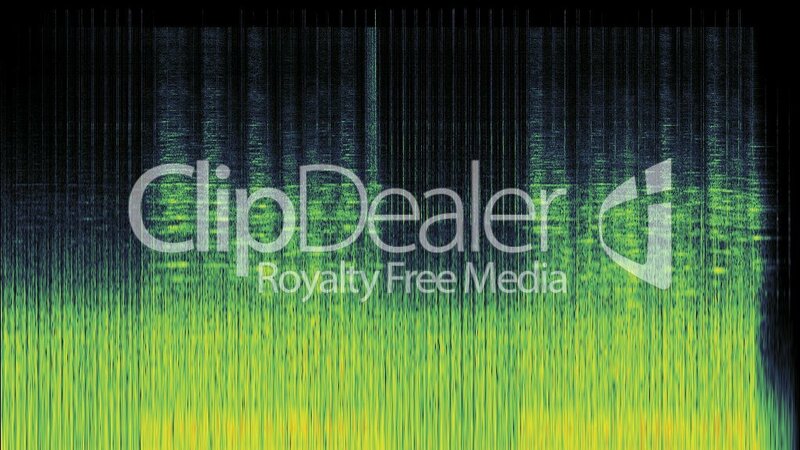 04 Bonus Track by Maik Thomas Royalty free sound with a duration of 136.00 seconds. The 04 Bonus Track by Maik Thomas sound is one of 23697 sounds in the category Musik and part of ClipDealer's stock since 16 Mar 2013 01:46:51. 04 Bonus Track by Maik Thomas is released for Kommerzielle und redaktionelle Nutzung.